Although we hate to admit it the Koppaberg fruit ciders are good! Strawberry & Lime's unique taste is now captured in a new alcohol free offering. Enjoy the refreshingly, fruity taste of the popular Strawberry & Lime with only the alcohol missing. In testing it got described as a 'Strawberry & Cream' sweets and which took us straight back to our childhoods, now we can't get enough of this stuff! 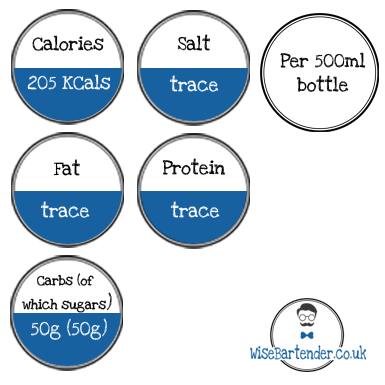 In a 500ml bottle contains just 205 calories, is gluten free and suitable for vegans.